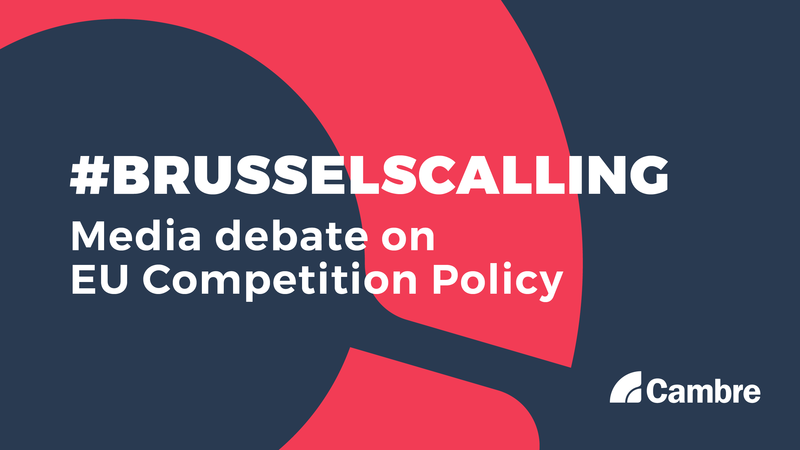 Our first #BrusselsCalling media debate of 2019 focused on the challenges of covering EU competition in times of “killer” mergers and tech giants. Competition has many faces and they all matter: from big mergers with geopolitical impact to nitty-gritty cases in member states, the world’s businesses leaders and policy-makers are looking at each decision coming out of Europe. Data is the future, and the EU is eyeing competition to deal with it: the EU may be overregulating, or taming the giants to protect SMEs, but all with the aim to help Europe be competitive globally to shape digitalisation. Whoever you are, do your homework: in this tight space and with a political European Commission, rock-solid information is the key to asking the right questions, getting the right image across, and explaining the policy behind it. To control your message, it’s (almost) always about timing: look out for the milestones that will attract the noise of public opinion – but be aware that slower processes like cartels, antitrust or litigation may have the same impact. Public opinion is part of competition policy now: the Commission is playing a political game in its legislative process, and with Vestager’s influence it may be winning. ICYMI, this Commission leaves a competition legacy: game-changing cases and events like the #EUCompdigit Conference are tools for the current EU administration to show its vision for the future. The narrative on data is turning against tech players: whatever happens in the European Parliament elections, the next EU administration cannot disregard DG COMP’s legacy on digitalisation and taxation – if you disagree, you need to tell the tech side of the story. DG COMP can be political, just not ‘Political’: managing and communicating competition has always been political, but a Commission that is proudly defending citizens should not engage in EU party Politics. 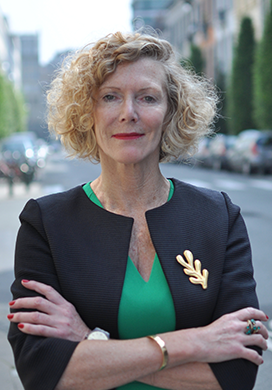 Competition authorities need the silent majority to have a voice: they are alone in defending the market from short-term goals and countless practitioners, but independent journalism can be the warden of Europe’s long-term, collective interests. Journalists need more transparency and better briefings, from everyone: information is hard to get but crucial to understand issues, so media need more background and additional insights on the cases they are covering.